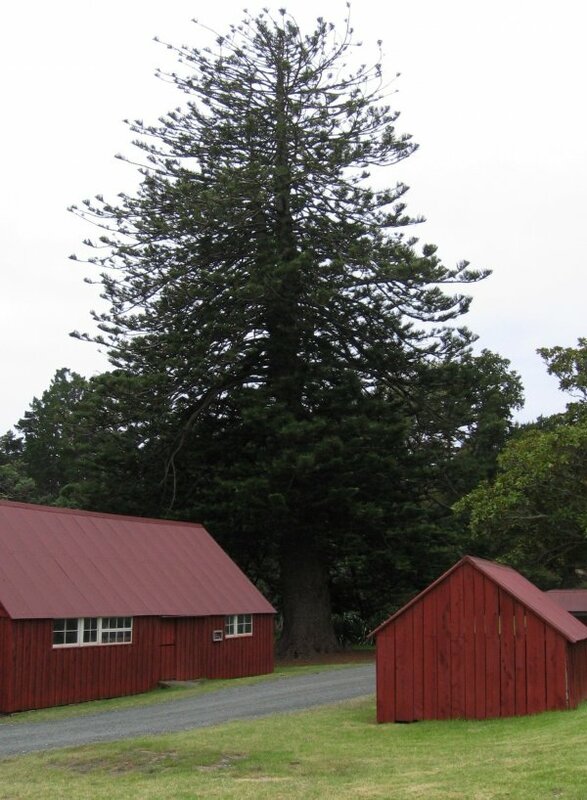 This tree was given to the Scandrett family by their neighbour Sir George Grey, a former Governor of New Zealand and owner of nearby Kawau Island. 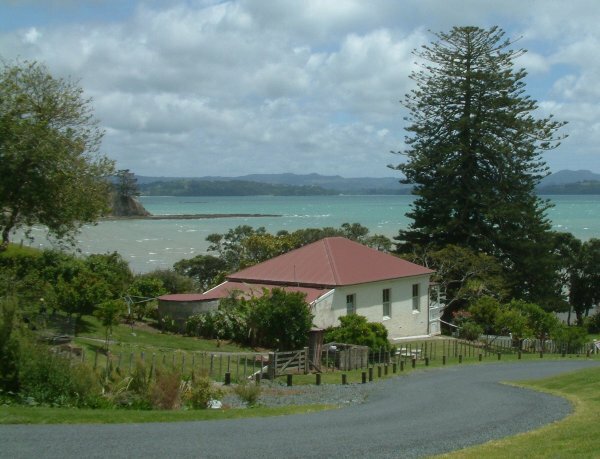 Located at the south eastern edge of Kawau Bay, Scandrett Regional Park encompasses Mullet Point and includes regenerating coastal forest, rocky headlands, an attractive beach and a historic farm precinct. 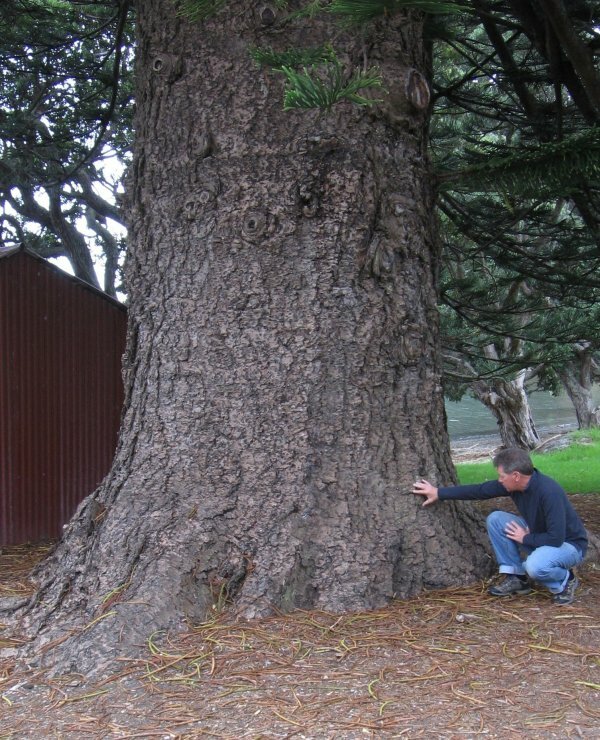 Scandrett Regional Park takes its name from the Scandrett family, who farmed the land for more than 130 years. 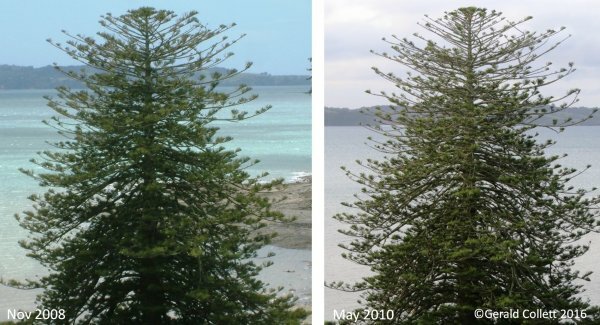 The tree has developed a secondary stem at c18m. 19 May 2016 Collett, G., Maguiness, J. & Edge, D.
19 Mar 2010 Cadwallader, B.C. & Gould, B.C. Located on the beach in front of the homestead.